1.44 mg/g THC if ingested as is or 6.8 mg/g THC if used to cook with. 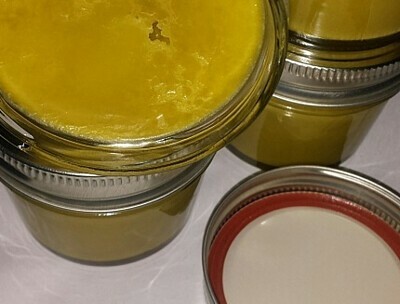 4oz of our in-house cannabis infused Coconut Oil (virgin, unrefined, natural). Medicate with it directly or make cookies, etc.